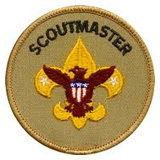 I just got called this past weekend to be a Scoutmaster for the troop in my neighborhood! For some reason, I knew it was coming. I’ve been involved as a “dad” on many an outing, I have a deep love for the outdoors and I have two boys that recently entered the program. So whadaya know… here we go! My familiarity with what the boys are asked to do for Merit Badges and Rank Advancement got me thinking: if they’re being asked to stay focused on scout stuff, then shouldn’t I be too? Ya know, lead by example? Also realizing these boys will be in my troop for only two years, I want their experience to be the very best it can be. That said, I’m going to work on the Square Knot Awards for scout leaders. Of the Adult Square Knots that are available to work on, it appears that I should start with the Unit Leader’s Award of Merit. There are seven requirements to complete, one of which is to create a succession plan. While this is only the beginning for me, I’m sure there will be tons of stuff to learn and many things worth passing along. These efforts could be compiled as a private journal or Microsoft Word doc for my successor; however I decided to make it a blog for anyone who finds themselves in these same shoes. Here are the requirements for this award in a printer-friendly PDF format. 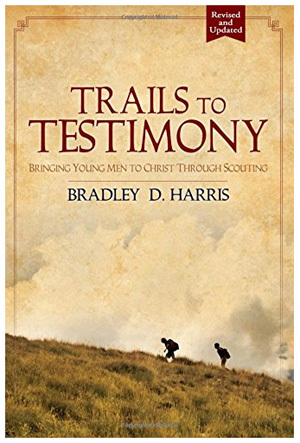 This entry was posted in Awards, Leading by Example, New Leader and tagged boy scouts, bsa, new scout leader, scoutmaster, square knot awards. Bookmark the permalink.